In 2015 Picopoint became a certified Cradlepoint partner integrating the Cradlepoint hardware with the Gatekeeper platform. Case Delivery of high quality branded guest access, marketing analytics and interaction via all Cradlepoint wireless equipment. Objective Enabling the Gatekeeper Wireless platform to run on all Cradlepoint equipement. Result Today the Gatekeeper platform supports the Cradlepoint hardware. 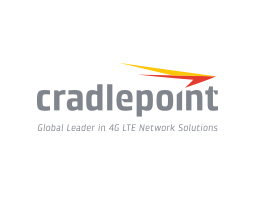 Enabling Picopoint to service customers that use Cradlepoint Wireless equipment. Posted in Hardware vendors, Partners.